Ian comes from Larkhall in Scotland. He is married to Françoise. They have two children: Michael and Kariya, both married with children. 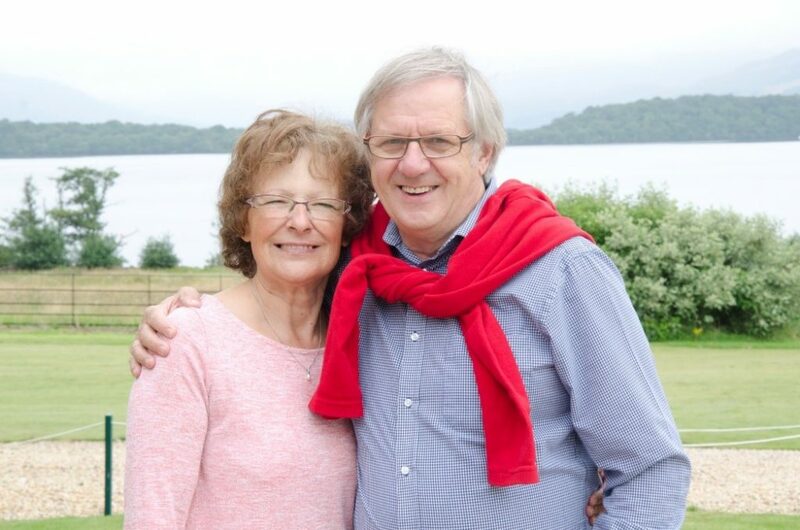 Ian and Françoise have served the Lord in France for over 47 years. For four years, Ian was in the “ranks” of Operation Mobilisation, then spent three years studying theology at Emmaus Bible School in Switzerland. For the past 29 years Ian and Françoise have been involved in a Church planting ministry in France. Over the past 34 years Ian has taught seminars on prayer mainly in France but also in Germany, Switzerland, Belgium, West Indies, and Africa. In Great Britain seminars have been conducted at International Christian College, Glasgow, at the G.L.O. Center Motherwell, in Kilmarnock, Falkirk, Paisley, Carlisle, London, Aberdeen and also in Northern Ireland. Over the years about 90, 000 people have attended one of these seminars on prayer. The materials are available in English, German and French. Presently Ian and Françoise are based in Montpellier (France). Françoise has an important contribution to make: play during the seminar for adults, she teaches the children from 4-11 about prayer.